Have you been coveting your best friend’s wife? Well, science says you’re not going to do anything about it. Click below to hear the story that aired on CBC Radio 1. 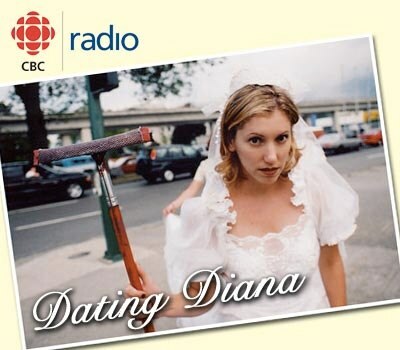 ← Dating Diana | Absence + Heart = Fonder?